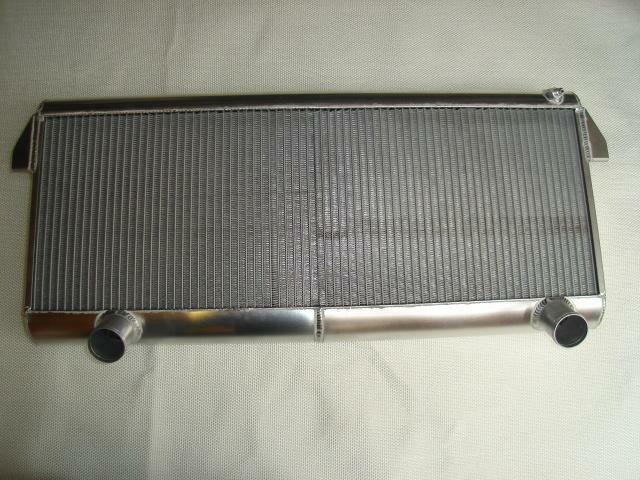 Aluminium Water Radiator, with bleed back union. 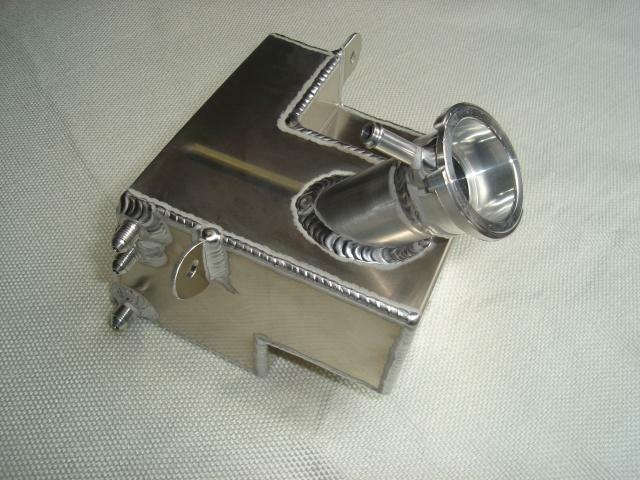 Original style Aluminium Water Header Tank. 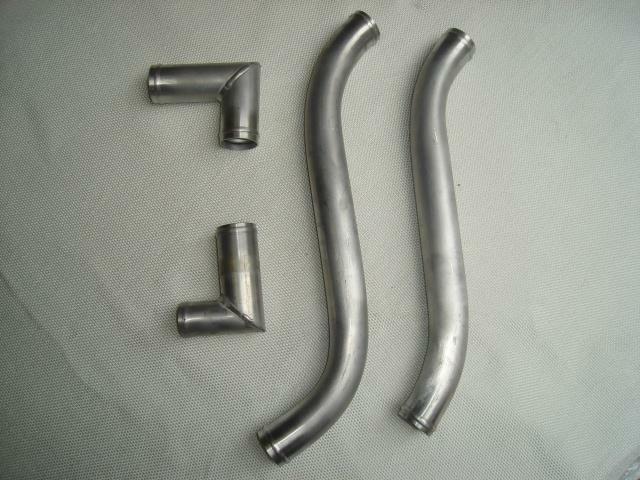 Aluminium Water Pipes to connect Radiator to Engine. 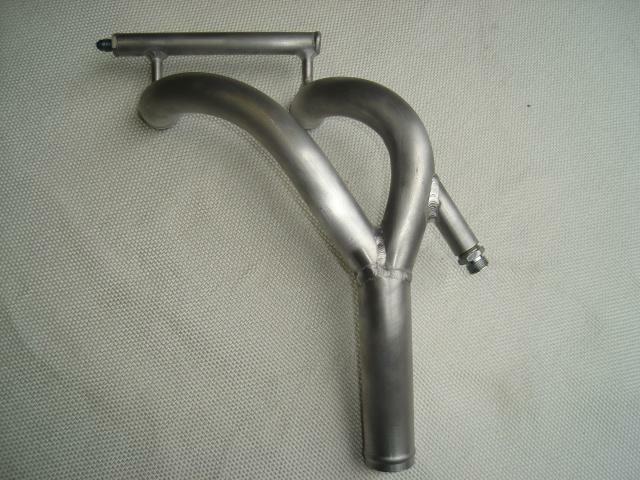 Straight Chassis Water Pipes also in stock. 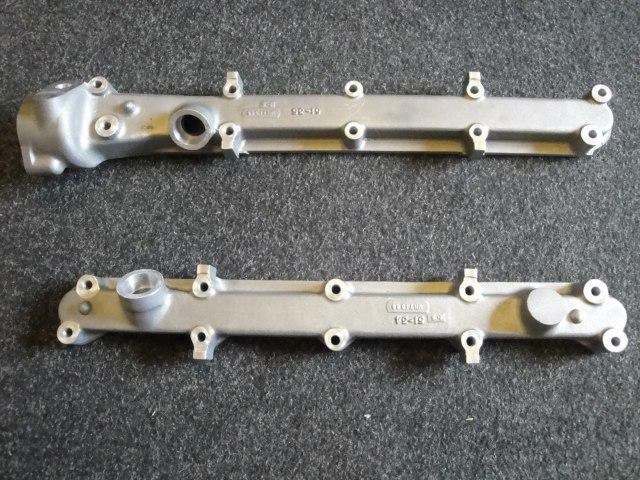 Original style Ford 289 Water Manifold to suit GT40. Cast as the original, in Aluminium. 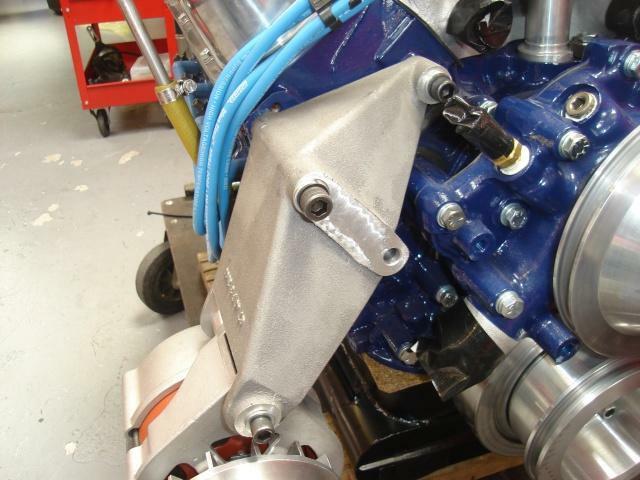 Throttle Linkage system to suit Ford 289 GT40 Engine. 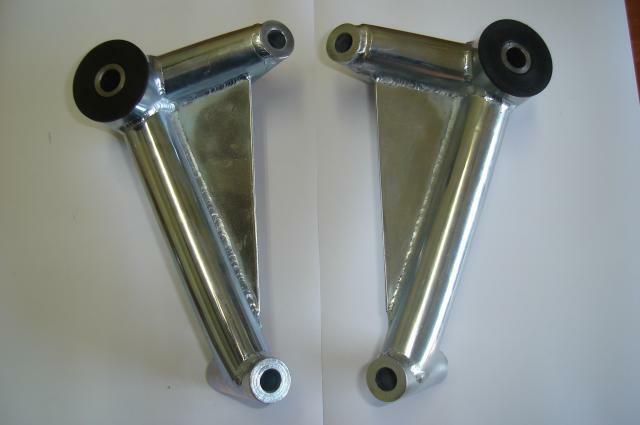 Includes all Rods, Joints, Mounting Blocks and Bearings. 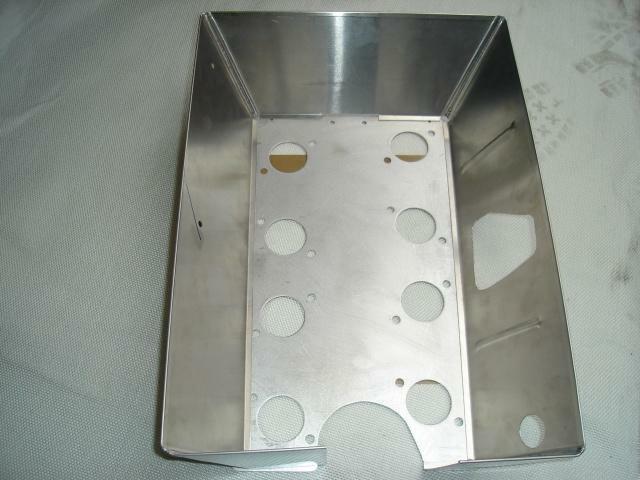 Carb Base Plate and Tray to suit Ford 289 Engine. 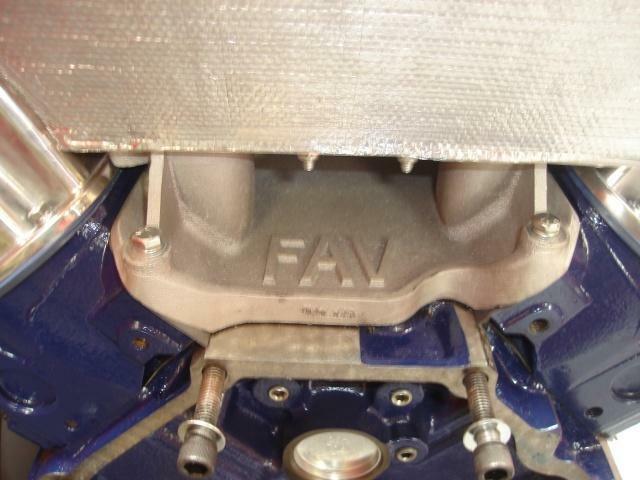 FAV Inlet Manifold, as original. 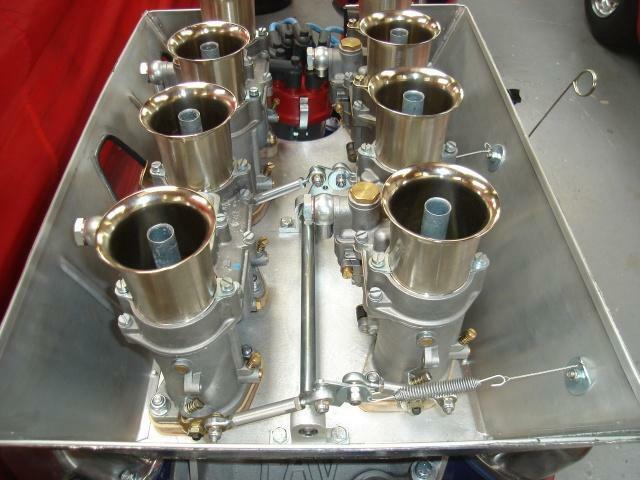 Produced by ourselves and used by all leading GT40 Engine Builders. Original style Filter Mount to accept Oil Cooler Lines. Complete with O Ring and Mounting Bolt. Made from 4130 Steel Tube. Zinc and Clear plated, with or without Bushes. 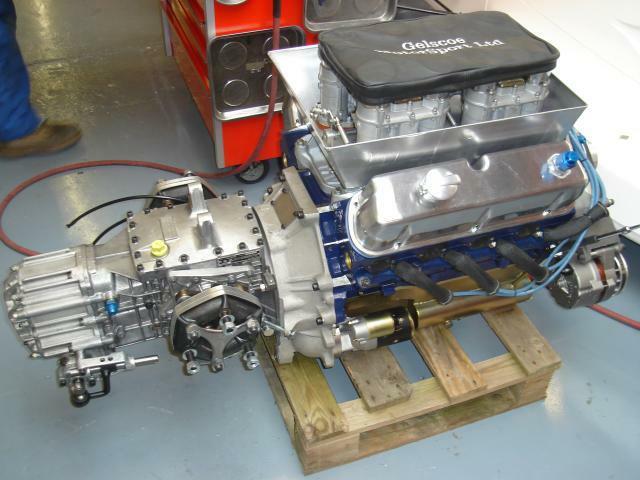 GT40 Engines are in stock, fitted with the correct Carb Tray and Throttle Linkage. FIA legal giving around 430 BHP. 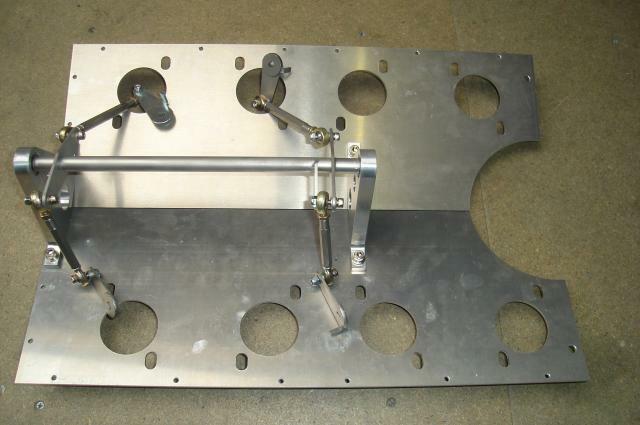 Produced from the original drawings we can supply either the Base Plate or Throttle Linkage to suit a Weslake GT40 Engine. 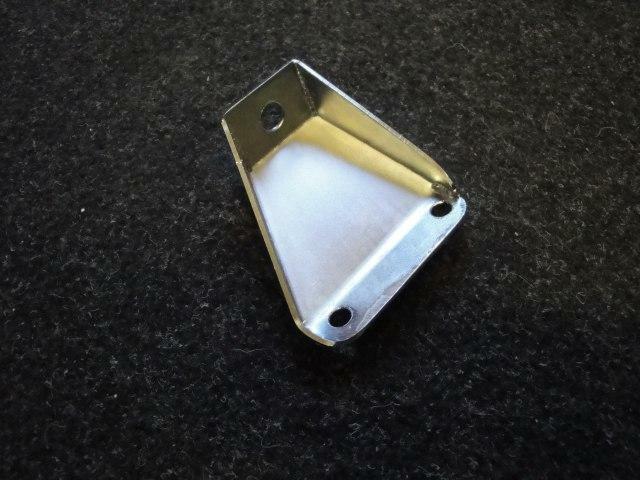 Original style throttle cable bracket… zinc plated. 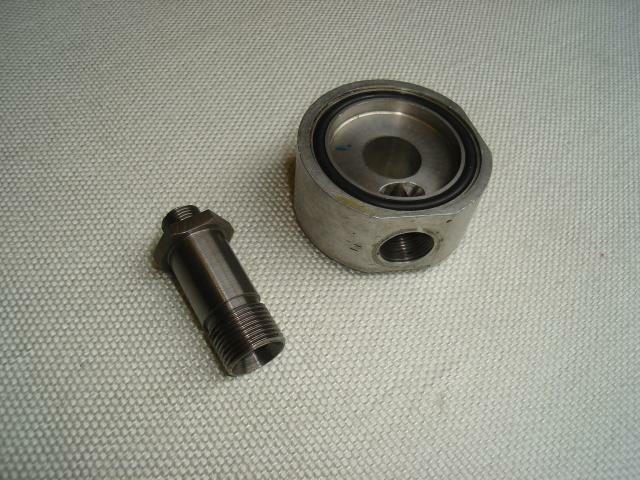 High quality casting and machining, made to the original design.